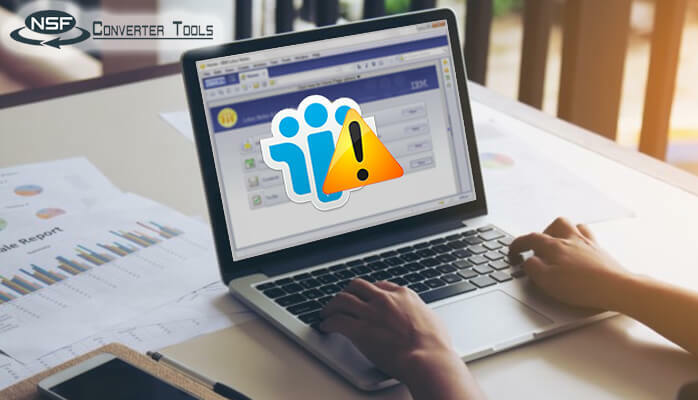 Summary: The blog explains about the Lotus Notes File already exists error, reasons that led to the occurrence of this error and the possible manual workarounds to resolve the error. IBM Lotus Notes are one of the most widely used email clients in various organizations for business communication purposes. But, like other email clients, Lotus Notes also encounter errors. 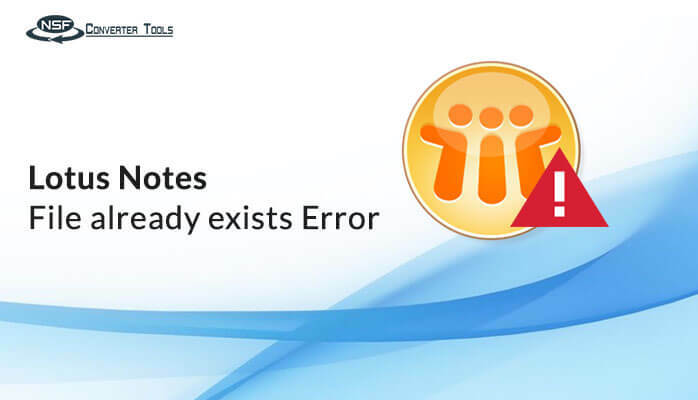 Lotus Notes file already exists error is such a frequent error in Lotus Notes that appear while launching Lotus Notes email client. 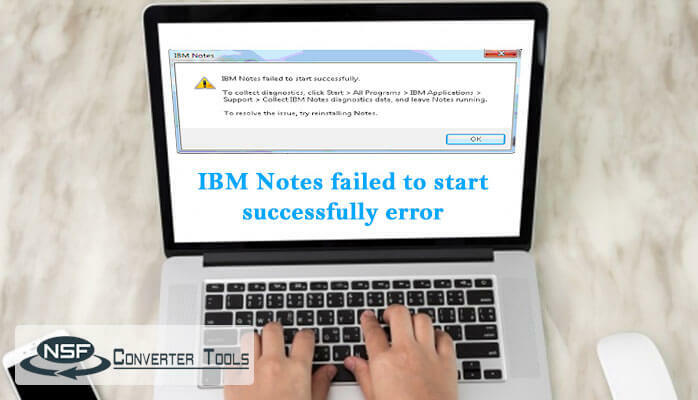 You might have encountered this error while working in Lotus Notes environment. So, let’s find out the root causes of this particular error and the possible solutions to fix this. The main cause of this Lotus Notes file already exists error is corruption in bookmark.nsf or perweb.nsf file. 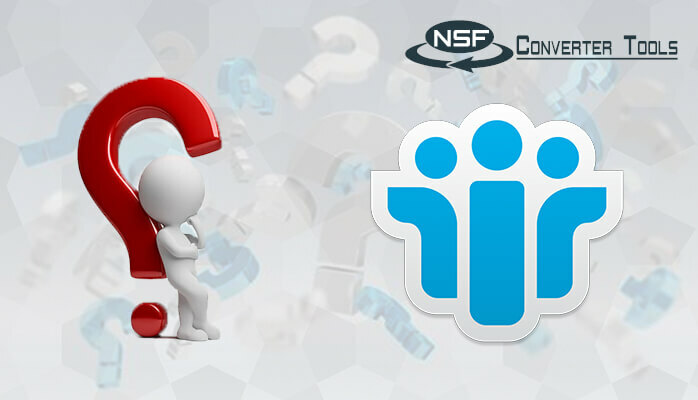 It is one of the most significant files in Lotus Notes when you launch the application. Users cannot access this file because it is already corrupted. So, Lotus Notes itself try to create a new bookmark.nsf file to resolve the file already exists error. 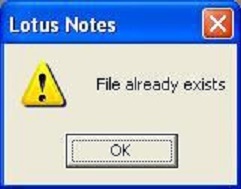 But, as the file is already created in Lotus Notes, it throws file already exists error message on the screen. It is not easy to determine which file is corrupted. So, we’ll discuss the first Bookmark.nsf and then about perweb.nsf along with the ways to resolve this error. It is the core configuration file and the error appears when this file gets corrupted. 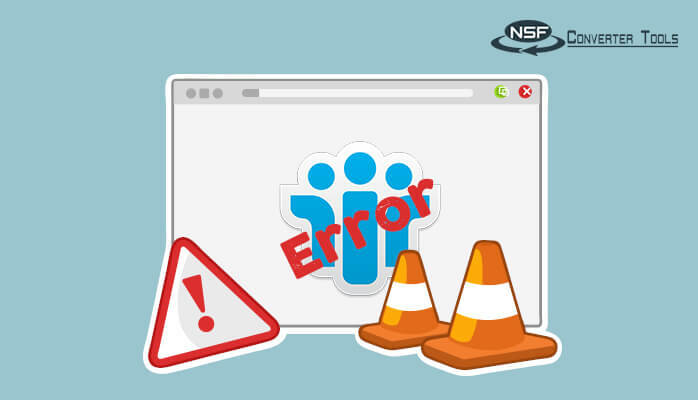 Before you start the procedure to resolve Lotus Notes already exists error in case of bookmark.nsf file, determine whether you are working as Roaming or Non-roaming user and then go through the procedure accordingly. Go through the below steps to fix corrupted bookmark.nsf file in order to fix this error. Close IBM Lotus Notes email client. Locate the bookmark.nsf file in Lotus Notes directory. Rename the bookmark.nsf file as bookmark.old file. Now, start the Lotus Notes application. A new bookmark.nsf file will automatically be created with the help of template i.e., bookmark.ntf file. There might be some changes in the Homepage but you can customize them as per your need. Use these steps to resolve Lotus Notes file already exists error if you are a roaming user. Contact the IBM Domino service desk to temporarily disable the account as a roaming user. Wait for some time until roaming get disabled from connected systems. Now, follow the instructions given in ‘Non-Roaming user’. Contact to the Lotus Notes Help Desk again and request them to re-enable roaming. Remember to enable the roaming for each system and you have to rebuild bookmark.nsf file. Upload the file on the server and replicate on other systems. It is Personal web navigator database file. This is used to browse web in Notes email application. Corruption of this file causes Lotus Notes file already exists error while opening HTML newsletter. To troubleshoot this issue, you’ll have to delete the existing perweb.nsf file. 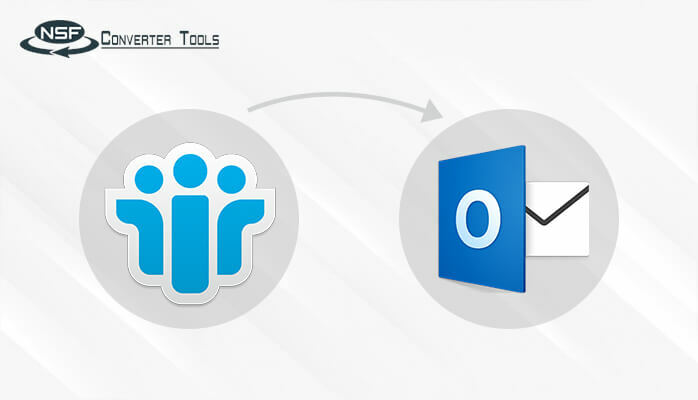 The file can be recreated by opening HTML file or a web page in Lotus Notes. You can also create the perweb.nsf file using perweb50.ntf template. Now, follow the below steps to repair perweb.nsf file. Close IBM Lotus Notes application. You must have Perweb50.nsf template in your directory. If not, get it from another IBM Notes system. Rename the existing perweb.nsf file as perweb.old and run the Lotus Notes application. 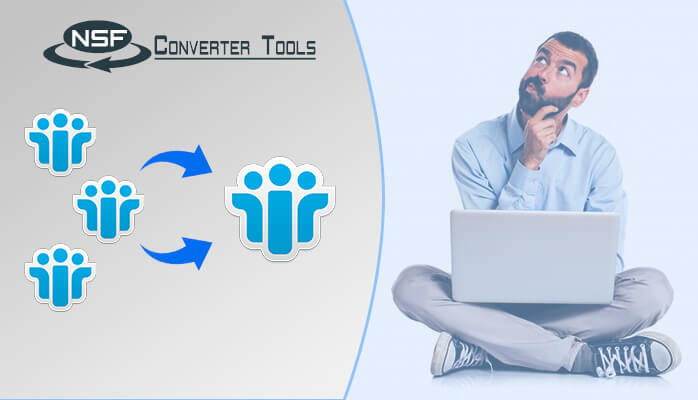 Change the recent location of the document by making changes in the preferences to IBM Notes and opening web page in it. It recreates the Perweb.nsf file. Hit a click on Actions/Internet options and select presentation page option in the Notes web browser. Now, set MIME settings to Rich text and HTML. Edit the current document path and change the browser to Notes web browser with Internet Explorer. Now open the file, which was causing an error while launching. I have illustrated the best possible ways to troubleshoot IBM Lotus Notes file already exists error. You can simply use the above-explained manual methods. Although, you can also use third-party professional software to fix this error or corruption in bookmark.nsf and Perweb.nsf. All you have to do is to follow the procedure step by step and your error will be resolved.